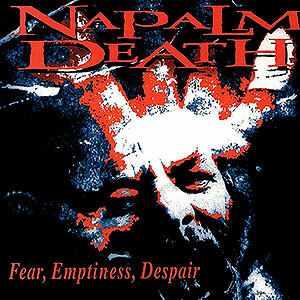 Re-issue of the crushing debut from '98 with 12 songs of this band from Los Angeles that mix brutal and heavy US Death Metal in the vein of SUFFOCATION with certain touches a la TERRORIZER. 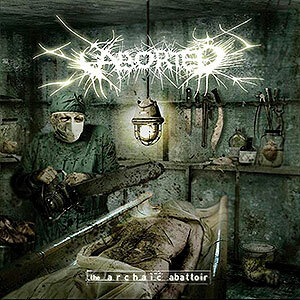 4th album from '05 by this excellent band from Belgium that plays a very CARCASS-like style of grinding Death Metal. 5th alum from '94 by this mythic british band of Grind/ Death. 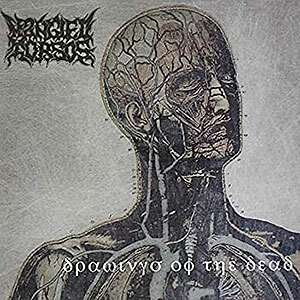 Re-issue with new cover art of the 1st album from '02 with 30 songs of this spanish Gore/ Grind band in the vein of bands like IMPETIGO, CARCASS, GUT... Includes 13 bonus from the unreleased 1st deom from '00. 4th album from '94, in the vein of their glorius "Christbait", also one of their best works!! 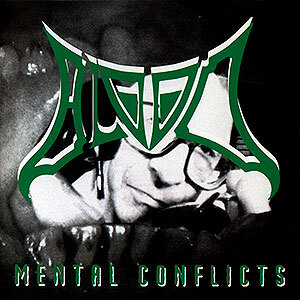 Re-issue on CD of the split 7"EP from '91 that included 3 songs by BLOOD and 2 from IMPETIGO. Here's 2 bonus from BLOOD taken from their split 7"EP with AGATHOCLES from '91 and 2 live songs by IMPETIGO from their reunion show in '07.